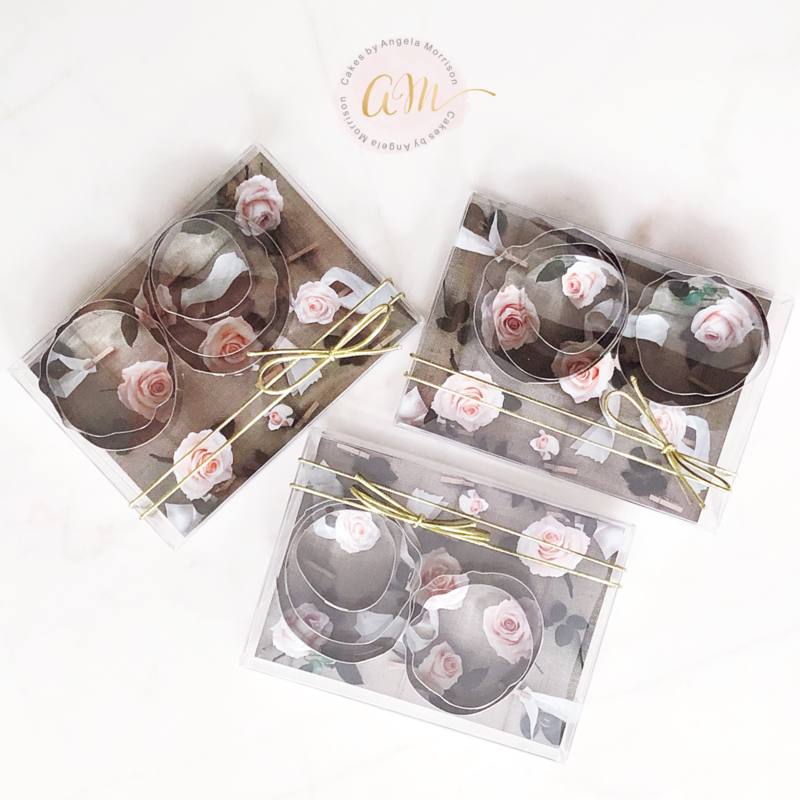 The set features 6 very sturdy cutters made of a high quality stainless steel. 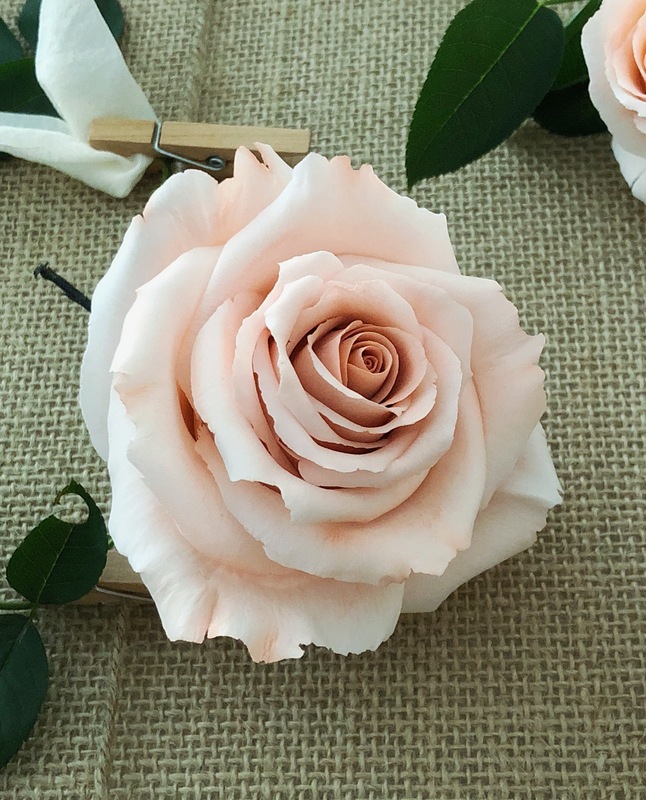 The cutters are designed in graduated sizes and ideal shapes for cutting rose petals. 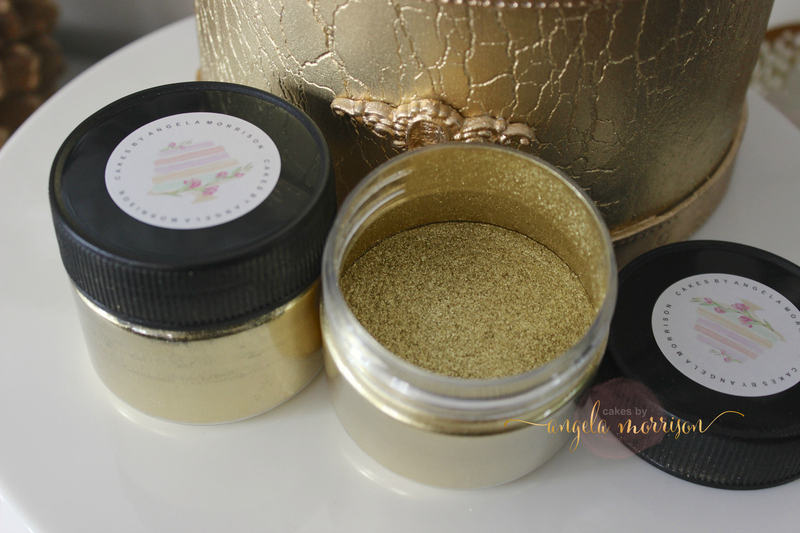 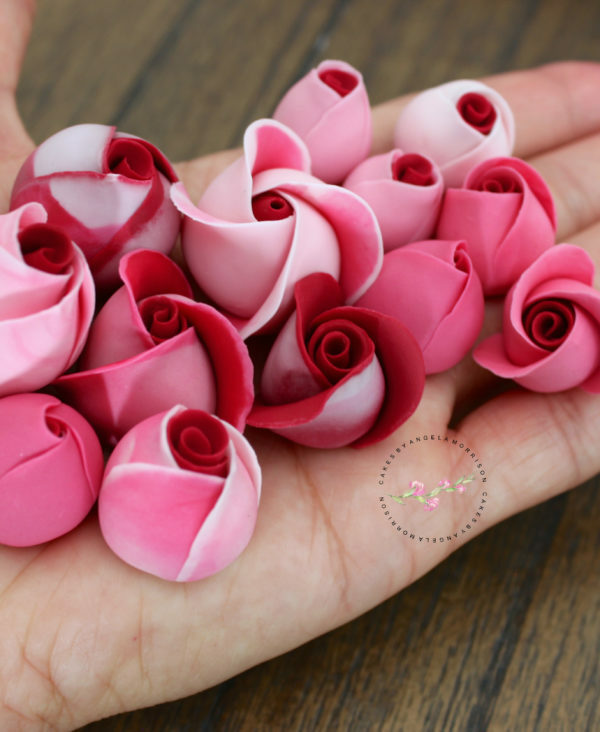 Or use them to cut out other flower petals/leaves as well, just le your imagination soar!. 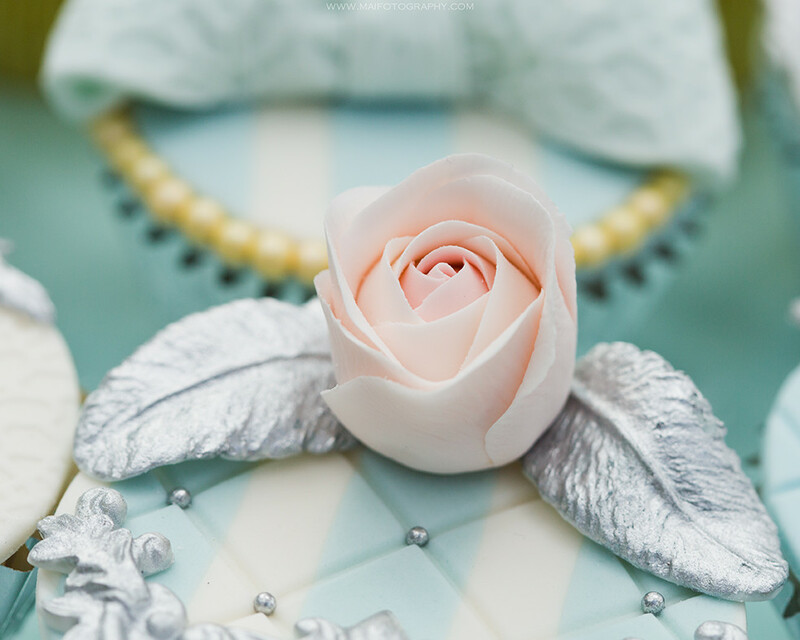 The cutters are dishwasher safe for easy clean-up and can be used in the oven as well without deteriorating. 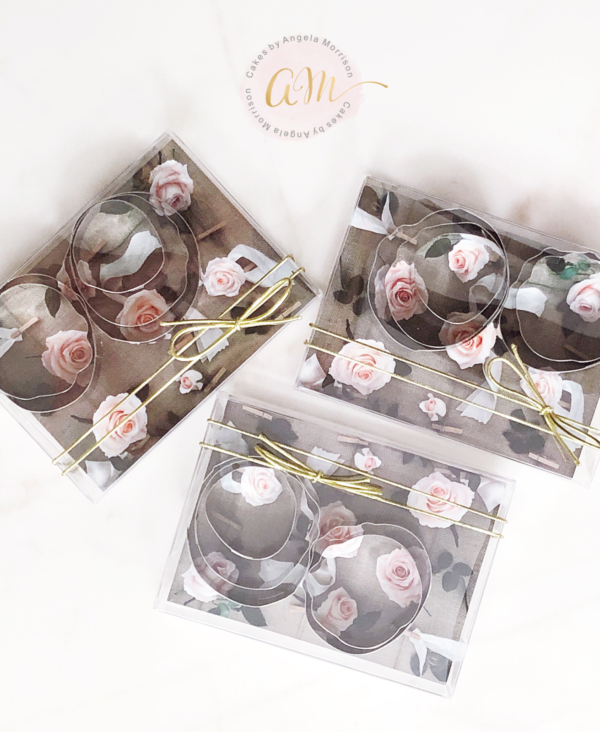 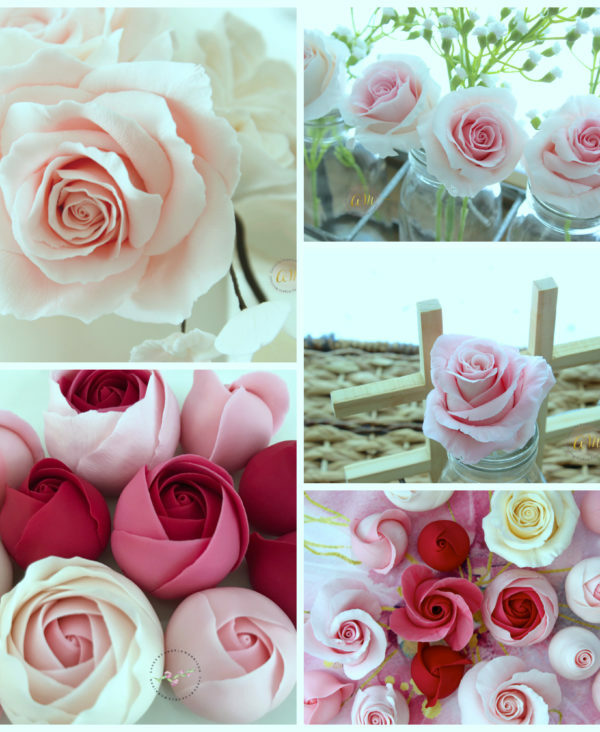 A Garden Rose Tutorial (pdf) will be mailed with the cutters. 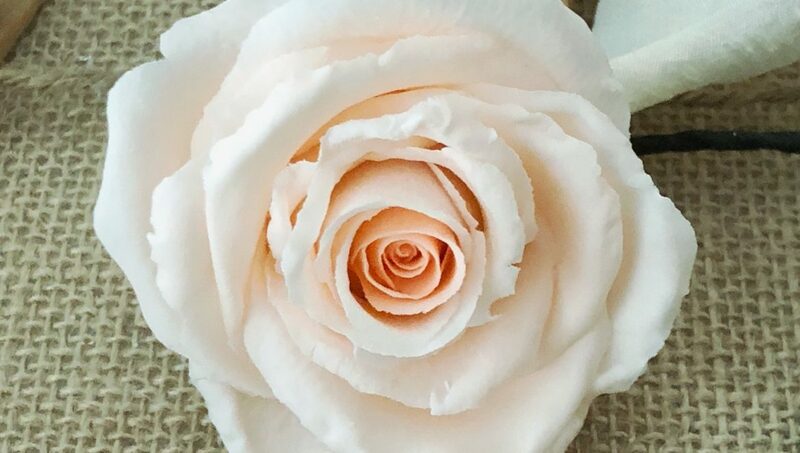 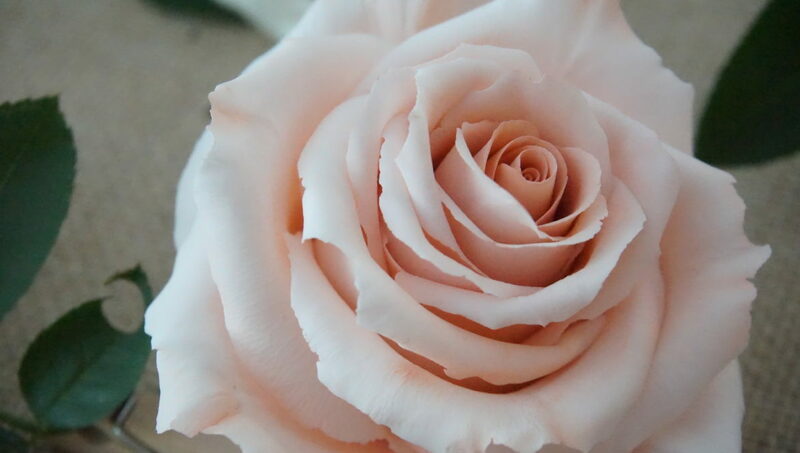 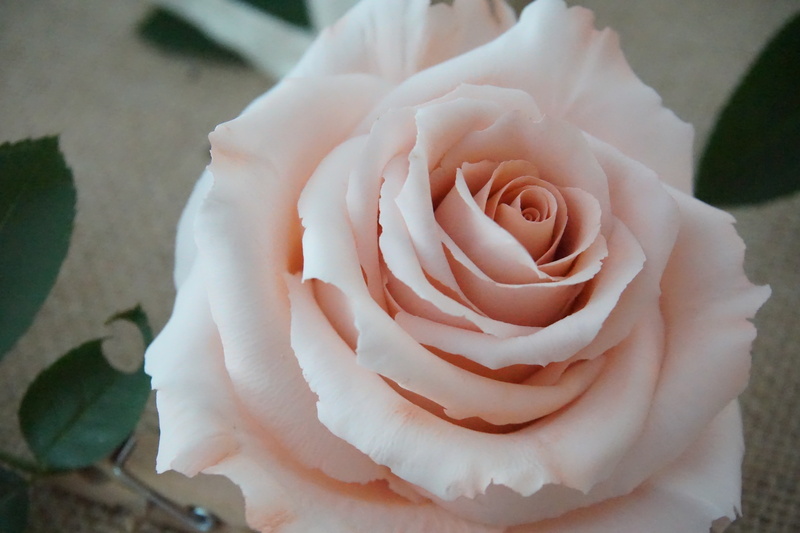 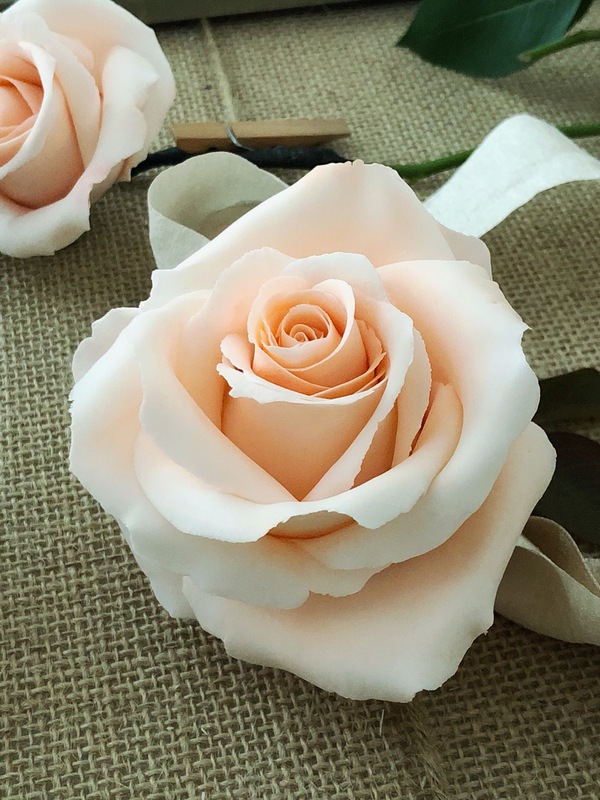 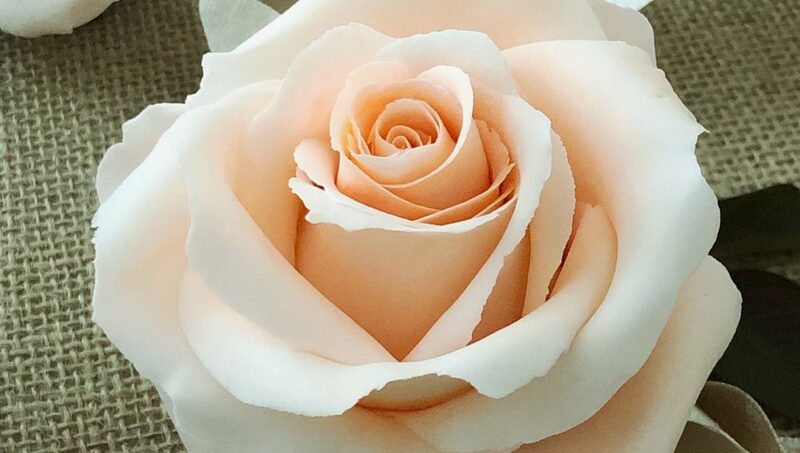 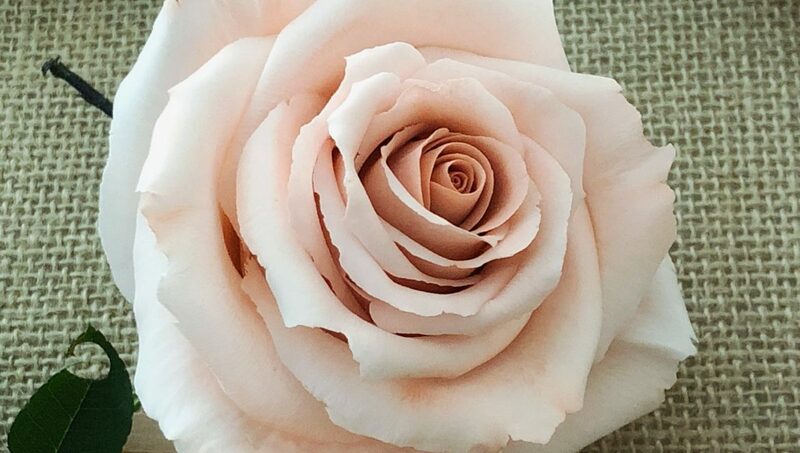 The PDF will show you Angela’s signature techniques on how to create a large gum paste Rose. 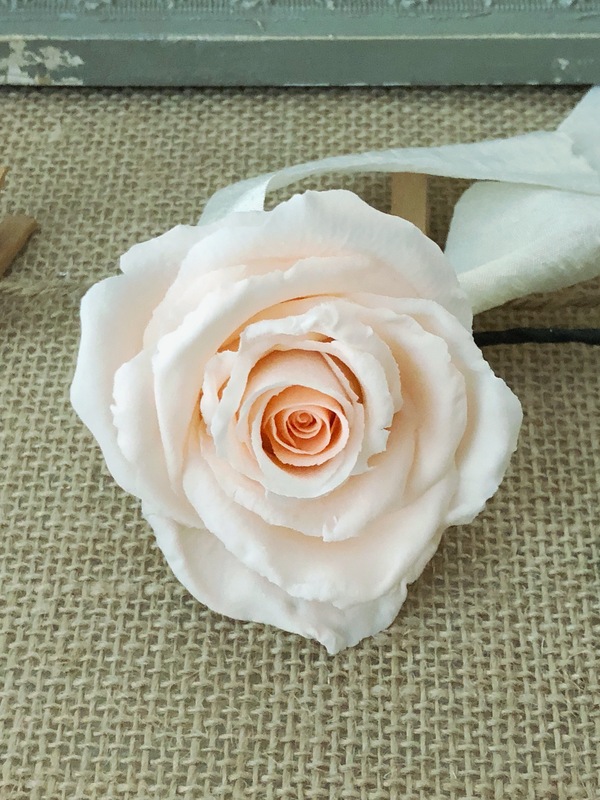 Easy to follow for beginners or first time gum paste users.